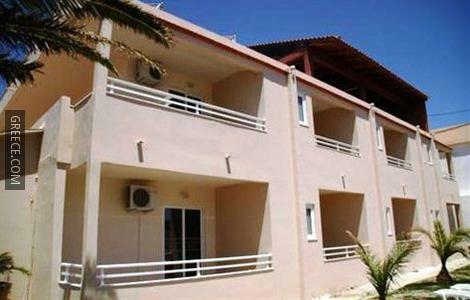 Set in Faliraki, the Saint Amon Hotel is an easy drive from Rhodes City. 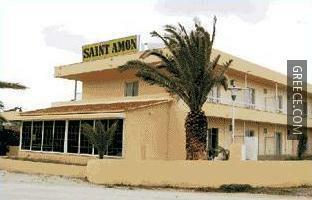 Facilities at the Saint Amon Hotel include luggage storage, a 24 hour reception and a cafeteria. 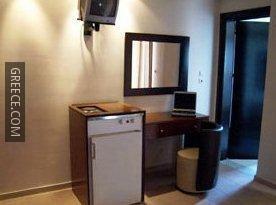 The hotel also provides a tour desk, a safe and a car rental desk. 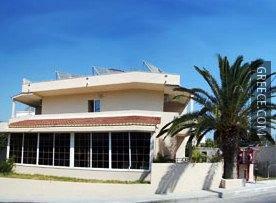 Recreational facilities at the hotel include billiards. 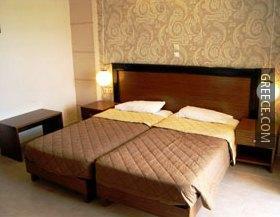 The modern rooms at the Saint Amon Hotel offer a refrigerator, a TV and a kitchenette. 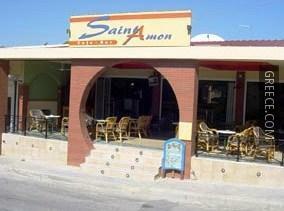 The Saint Amon Hotel provides a conveniently located on-site café. 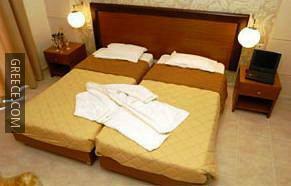 The hotel also provides guests with the convenience of on-site dining. 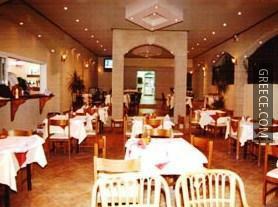 For those who enjoy making the most of local dining options, there is a wide variety right on your door step. The Palace of the Grand Master of the Knights of Rhodes and the Kahal Shalom Synagogue are less than a 20-minute car ride from the hotel.